A chapter of the International Mountain Bicycling Association, the Cyclists of Gitchee Gumee Shores is a nonprofit organization that works to improve the cycling opportunities in and around the Twin Ports area. 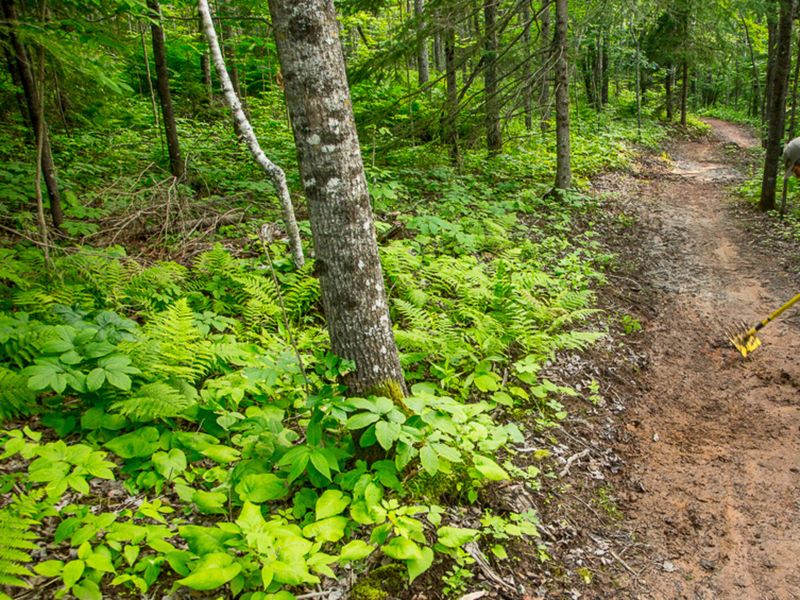 Committed to everything from trail building, to natural surface trail maintenance, to putting on races and social events, they play a vital role in supporting the burgeoning mountain bike scene in Duluth and Superior, Wisconsin. Helping to build the strongest mountain bike trails in the Upper Midwest, COGGS has continued to grow since its inception more than 20 years ago. To learn more about what they are doing to further their mission, we chatted with COGGS chairperson Waylon Munch. 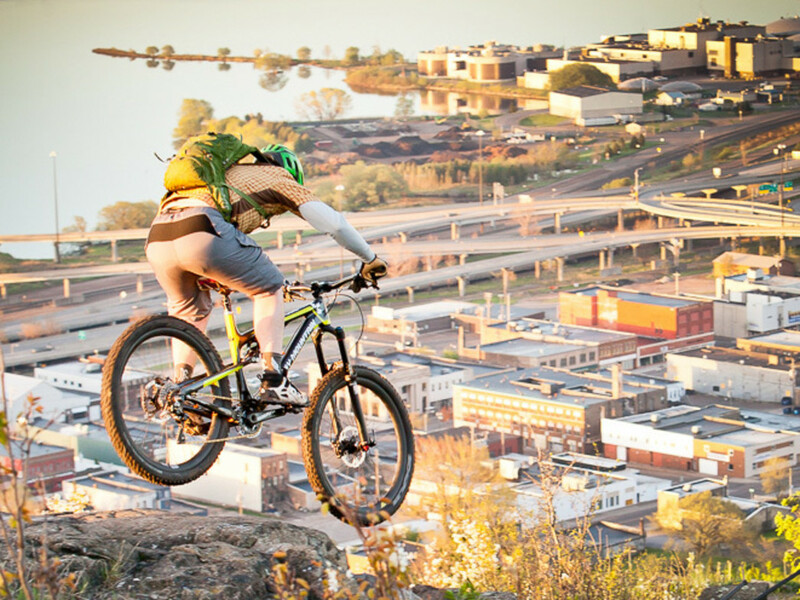 Is the mountain biking community growing in the Twin Ports area? Yes! So much of our success can be attributed to the community buy-in from all levels. We are seeing more individuals looking to become involved as volunteers, businesses looking to contribute to our cause, and our local government becoming supportive of our efforts and initiatives. From the top down, the Duluth community has embraced the development of trails and expansion of outdoor opportunities in our backyard. As a result, we are seeing more and more new trail users getting outside—kids, young families, first-timers of all backgrounds. The expansion of our trail network is exciting, but seeing the community grow as a whole is an even greater measure of our success. How many members and volunteers are involved with COGGS? Our paid membership has risen to an all-time high of over 350 members, which is up nearly 30 percent from last year alone. Volunteerism is where we really show our strength in numbers. In 2014 alone, COGGS volunteers logged over 4,500 hours of volunteer time. We won’t have this year’s tally until next month, but I have a good feeling that we are on pace to exceed that number in 2015. Are the cross-country or downhill trails more popular? The downhill riding is relatively new to the area, with our local ski area, Spirit Mountain, opening lifts for downhill riding back in 2013. It has caught on very quickly and we’re seeing more and more people hopping on the lift and getting a feel for the gravity-fed riding scene. The development of new cross-country trails is having a similar effect. Many riders who were previously downhill-only are now enjoying the cross-country scene as well. It’s really hard to say which is more popular. It’s all about variety for most of us. Which trails is COGGS responsible for maintaining in the area? At the present, COGGS is responsible for a network of roughly 65 miles of trail within the city limits of Duluth and this number will rise to 100 miles once our full vision is achieved. This includes trails at six different parks (Mission Creek, Spirit Mountain, Brewer Park, Piedmont, Hartley Park, and Lester Park), as well as segments of the Duluth Traverse trail, which will span the entire length of the city connecting all of the existing trails. What are the main events that COGGS organizes each year? 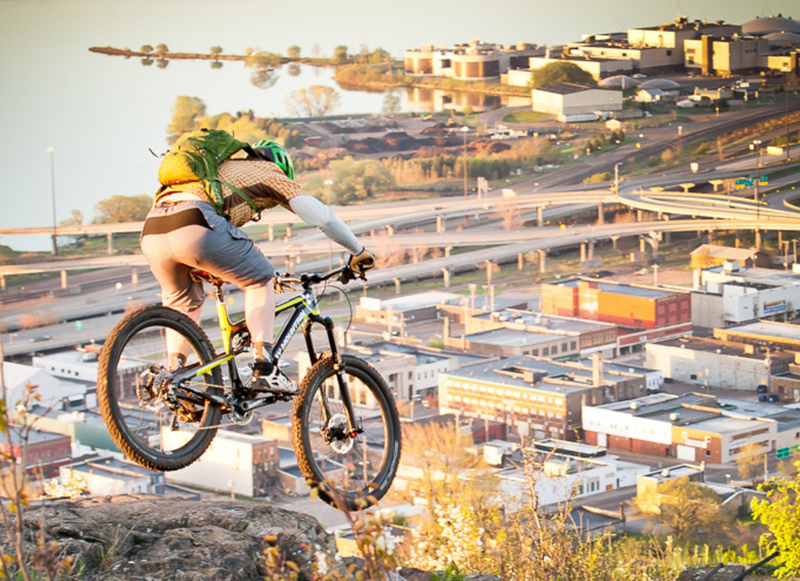 • Bike Duluth Festival: A two-day event featuring cross-country, downhill, and enduro races, along with social rides, kids events, product demos and a party to wrap it all up. 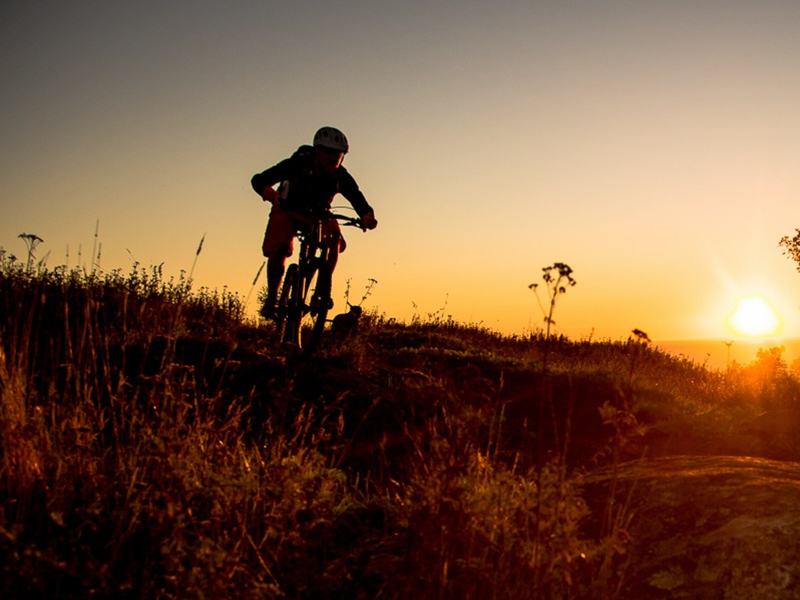 • Duluth Enduro Series: A weeknight social race series that is free to COGGS members. These events occur at various trails across town from June to September. I understand that COGGS was awarded two grants through the DNR, one for $150,000 and one for $250,000, and the city is matching those funds. What is the organization planning on doing with that money? These funds are going to bring us even closer to our 100-mile goal. Specifically, the two grants along with the matching dollars will fund the construction of an additional 10 miles of the Duluth Traverse connector trail through Duluth’s western neighborhoods and will add another 8 miles to our extremely popular Mission Creek trail system. We will hire professional trail building contractors to complete this work. Are there any other big initiatives you’ll be working on in 2016? Aside from our grant-funded, contractor-built trail projects, COGGS also runs an in-house fundraising campaign in which we take in proceeds from races, events, memberships, donations, and sponsorships. The funds we raise are used to hire a crew of four local trail builders, who will spend the 2016 summer season constructing additional mileage of the Duluth Traverse on Duluth’s eastern hillside. In addition to the trail construction, our in-house trail crew will also take on a variety of trail maintenance projects throughout the year to make sure the trail experience is top-notch for years to come. For someone new to mountain biking, where might you recommend they ride in the Twin Ports area? The Duluth Traverse connector trail is being constructed as a beginner-level trail to encourage more first-time users to experience the trail as it winds through various parks and neighborhoods. There are presently sections of this trail completed in Lester Park and Mission Creek, which will put an ear-to-ear smile on just about any face. How about for more experienced riders, where are the best advanced trails? 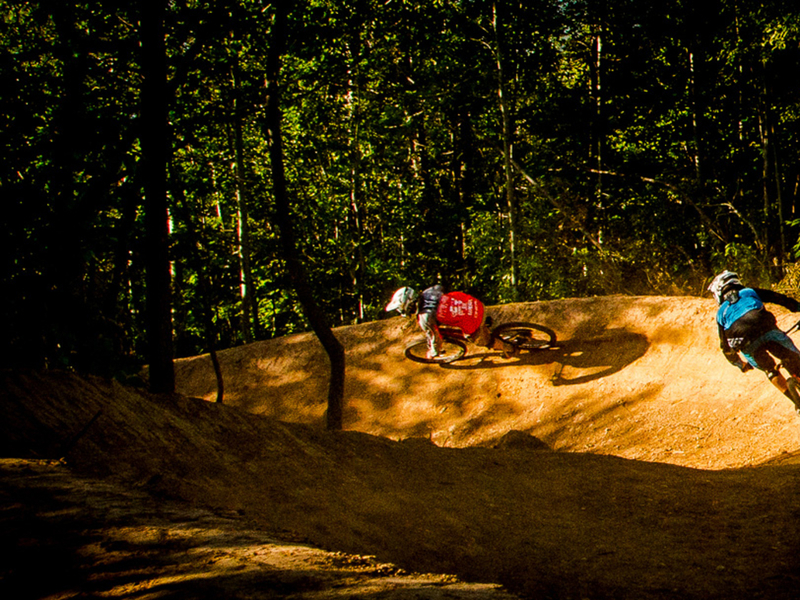 Seasoned mountain bikers should check out the trails in Piedmont and Brewer Park. 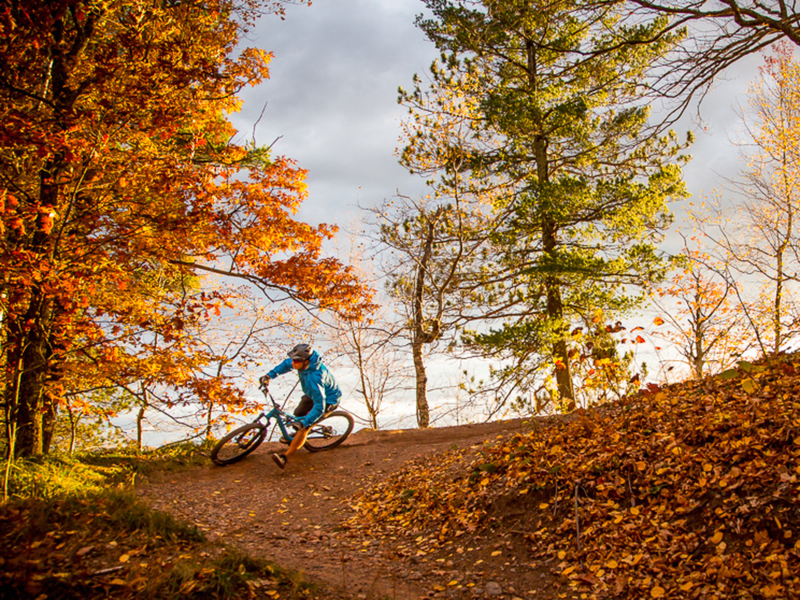 These trail systems are perched high atop Duluth’s rocky hillside and offer a playground of natural obstacles and technical features that will keep even the most advanced riders on their toes. Spirit Mountain’s downhill trail offerings also range from beginner-level cruising trails to advanced technical descents. There’s something for everybody.